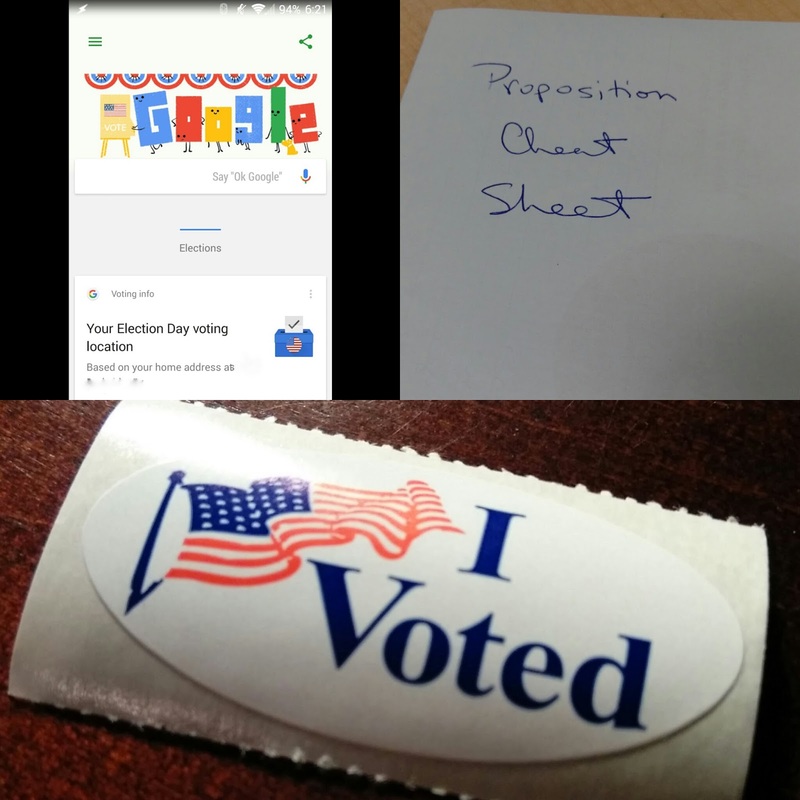 I was more interested this year, not because of who was running but because we have more technology behind being able to track results in real time as well as get information on how to vote. Google’s real-time results were available just by searching “voting results.” Results could be filtered by state, electoral college, popular vote, etc. This also included local representatives and bills up for vote. Additionally, voting information could be found by searching for “where to vote.” This provided polling locations, how to register and local rules and regulations. All in all, political differences aside, keeping track of the latest election results was the easiest it has ever been.